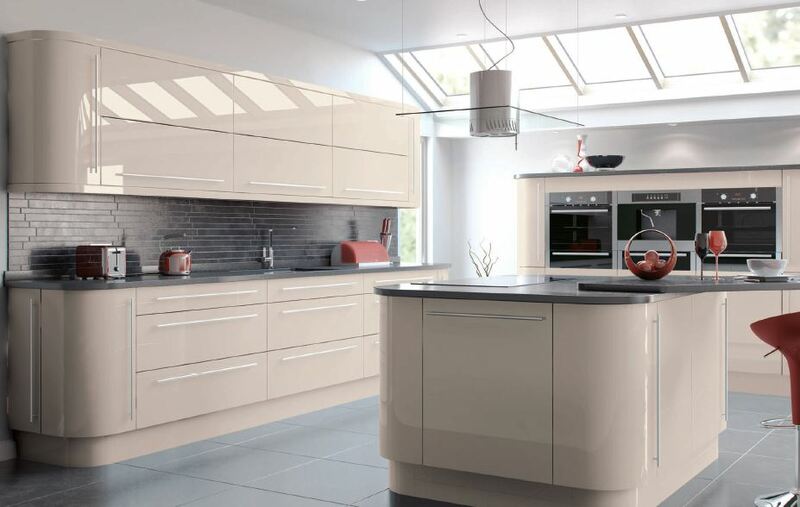 Our extremely popular and ultra contemporary Lucente kitchens. 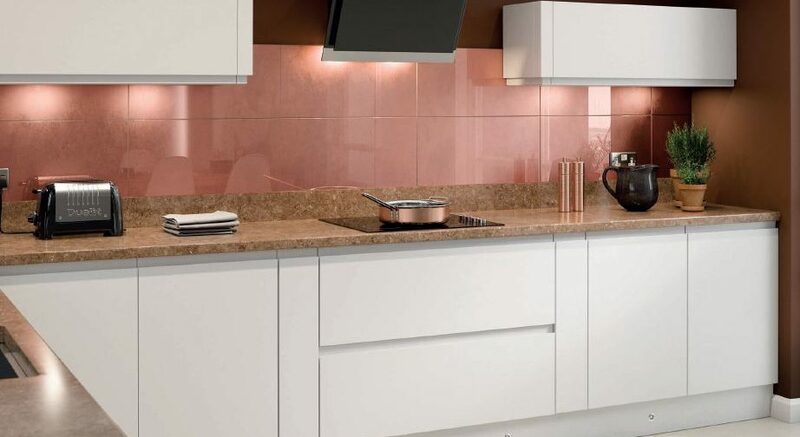 Hugely popular Vivo+ range available in both Gloss and Matt finish. 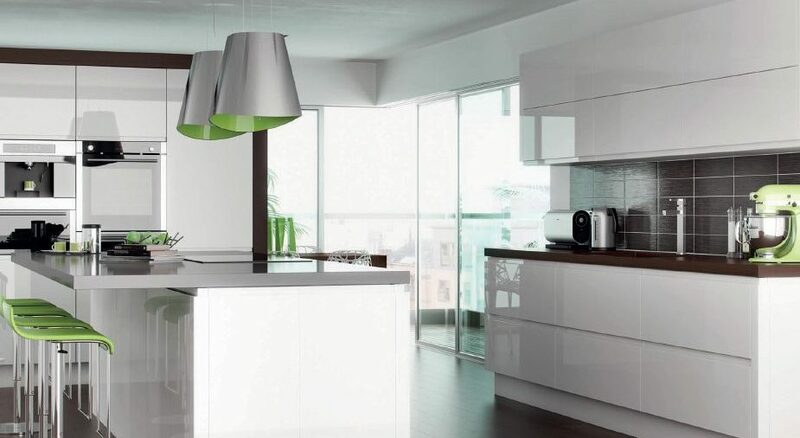 Stylish smooth design and curve creates a beautiful flow. 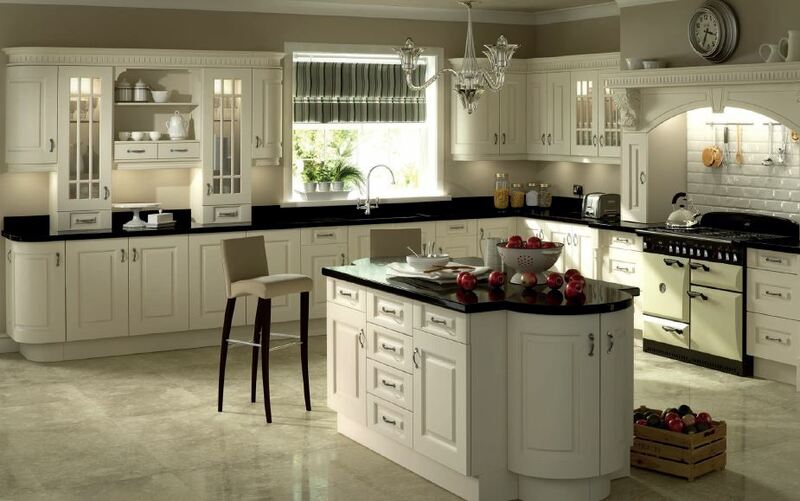 Distinctive and stylish where you can enjoy your time. 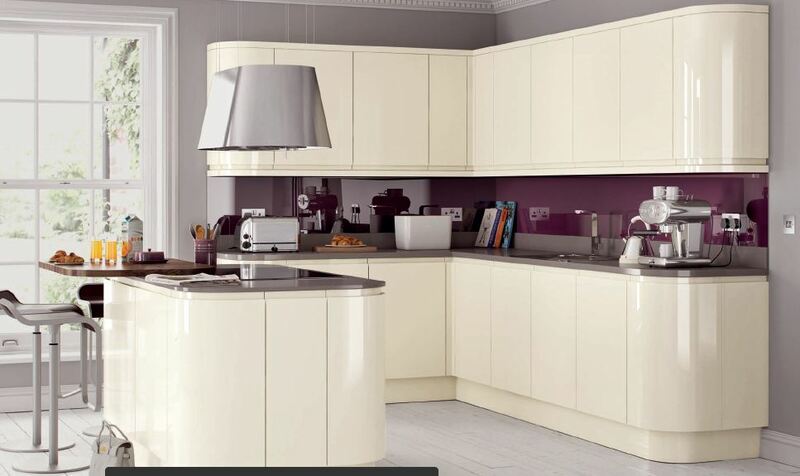 Pastel colours mix perfectly with this classic shaker finish. 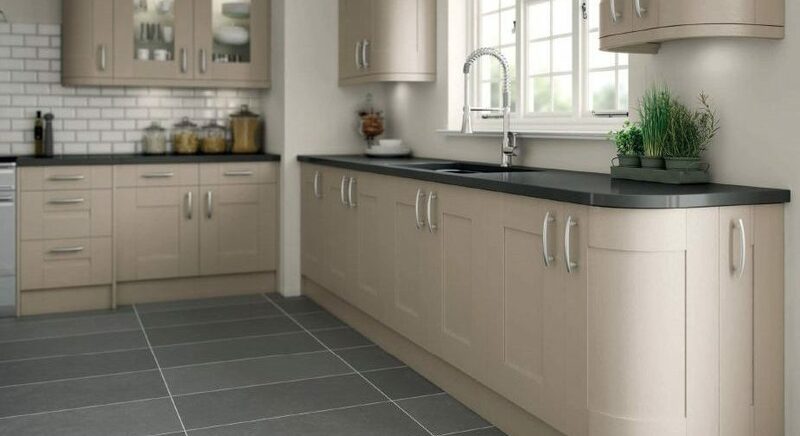 Cartmel offers elegant and welcoming living environment. 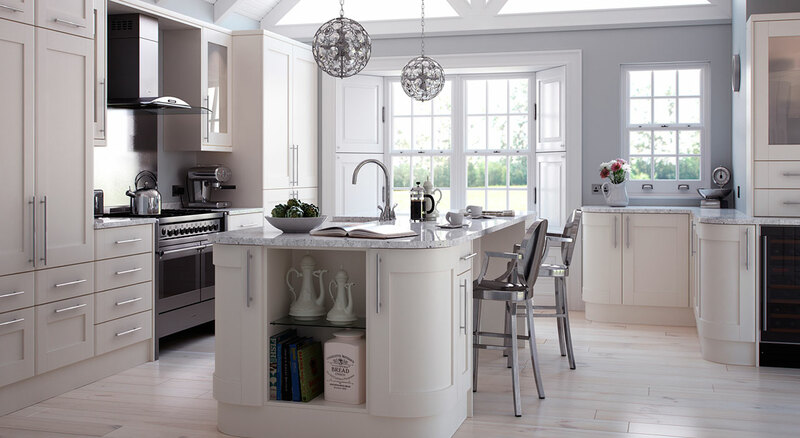 Add classic definition to your kitchen. Uncompromising style with sleek contemporary look. 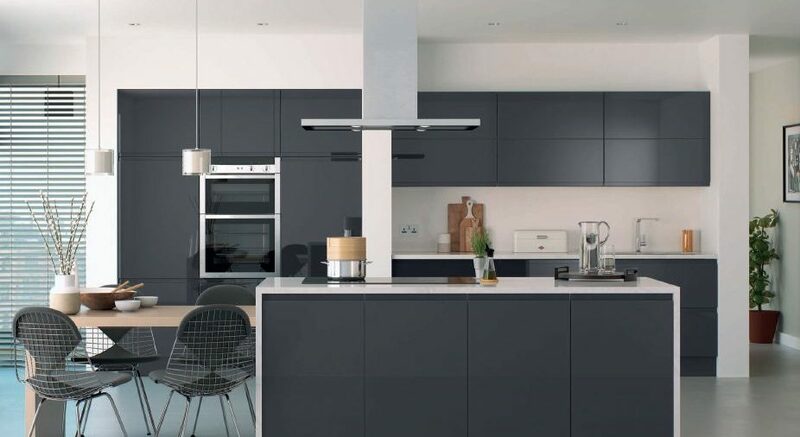 Select the style and functionality that suits you and your home from our extensive range of classic and modern kitchen collections available in matt or sparkling gloss finish. 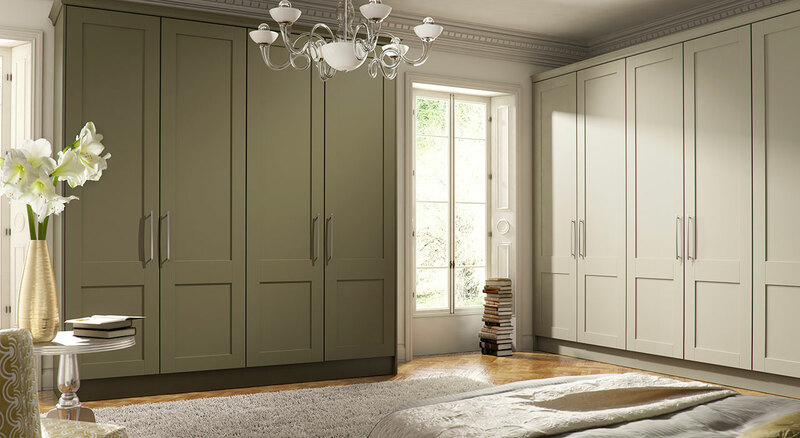 Discover your dream bedroom furniture that reflects your style and the comfort you deserve. All our bedrooms are tailored to your specific needs. 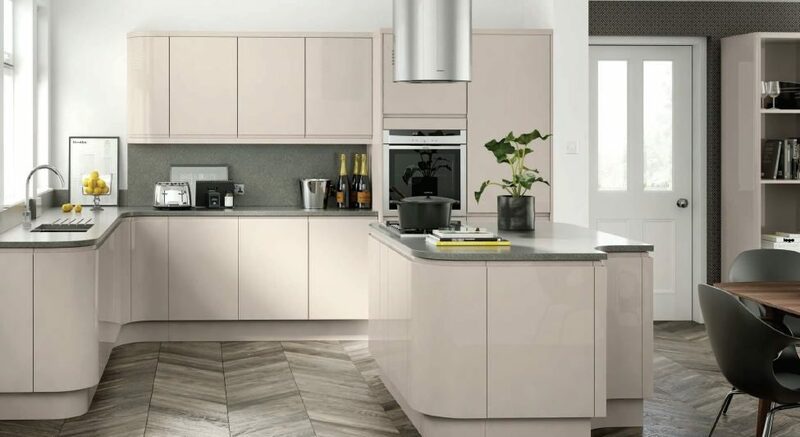 Design and inspire your home with personality with new beautiful ideas that are aesthetically pleasing, stylish, offer convenient storage and multi-functional in use.